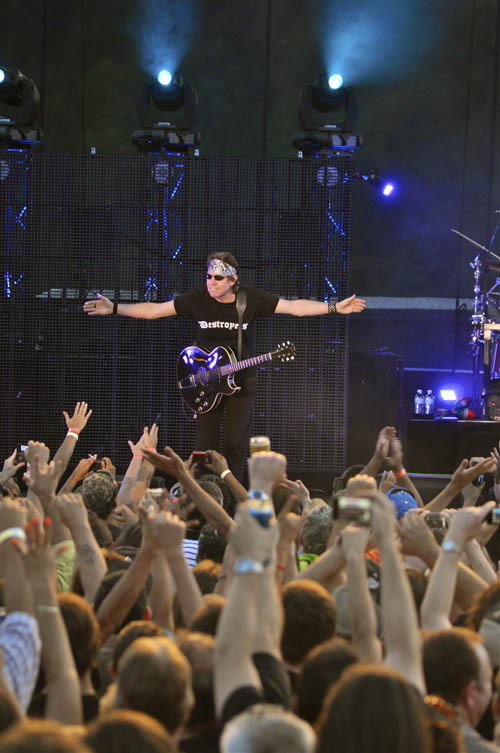 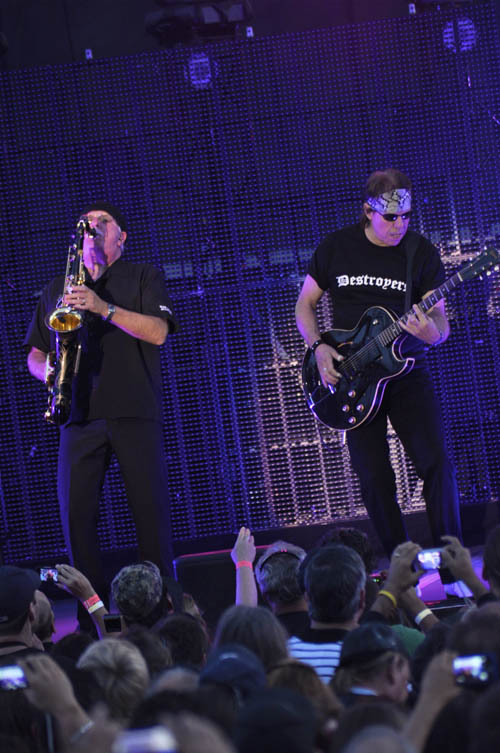 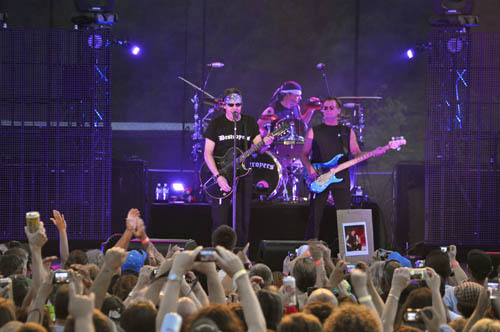 Though he prefers to be by himself, George Thorogood (and the Destroyers) rocked a full crowd Tuesday at Artpark. 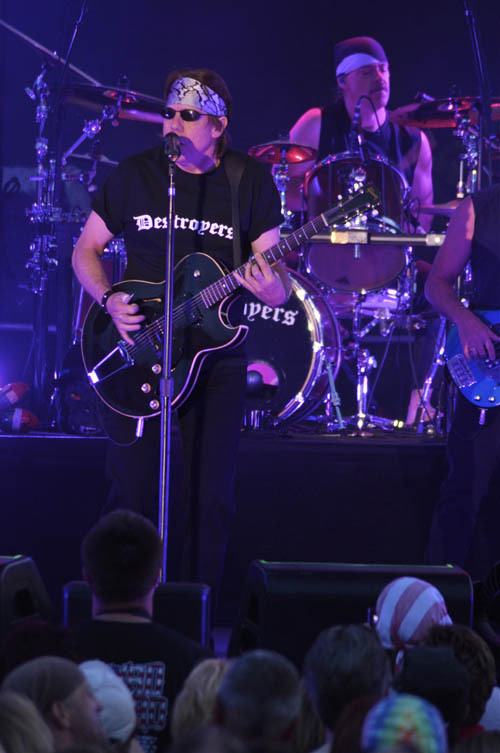 Click below for larger images. 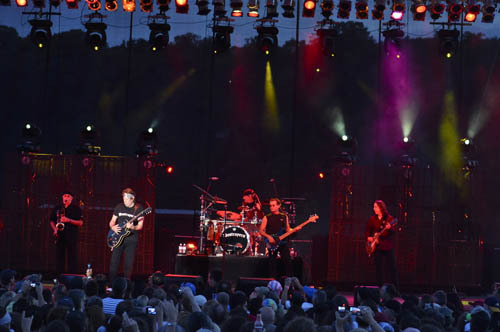 Photos by Matt Buckley/MMBArts Photography and Artpark. 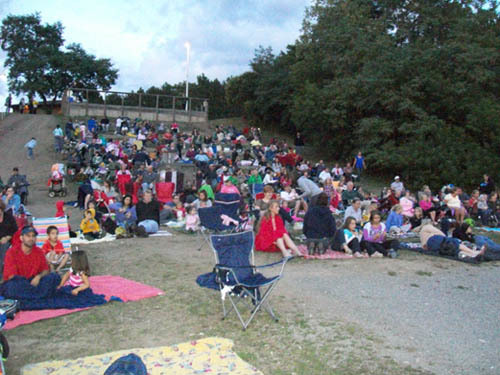 Artpark welcomed upwards of 100 families Monday for a special family presentation of "Toy Story 3." 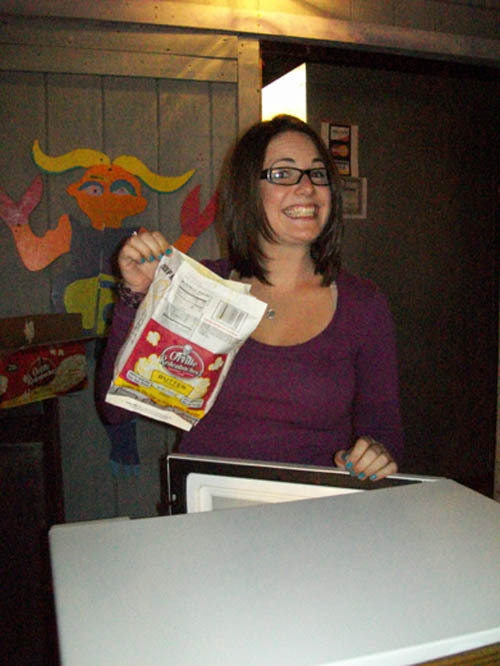 The "Family Movie Night" event was one of the largest of its kind at the Lewiston venue.